bumpy, ever-changing terrain of the music industry of today. acts have gone on to enjoy their success in Europe and Japan. Awards) not only as a judge and also as a management factor. 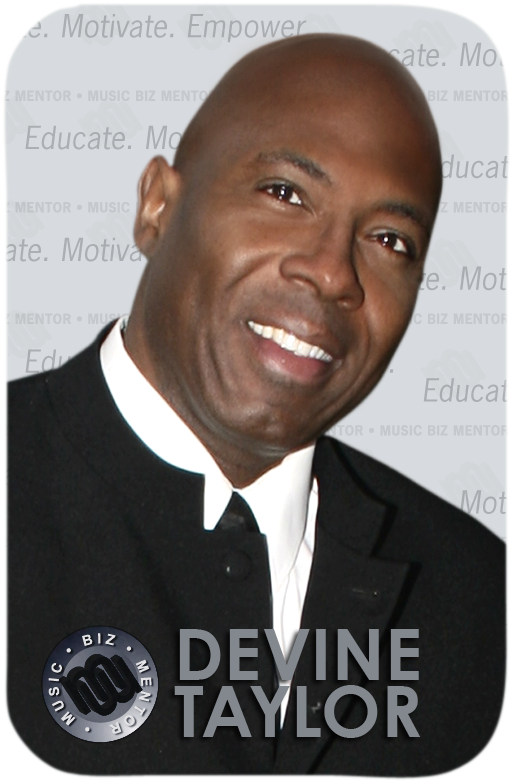 Devine Taylor has captivated audiences through the R.E.D. knock three times on the door as a code acceptible for entry. every Sunday night 9:30 p.m. EST. Don’t miss out! Great stuff! 101, Managing Your Music Career and Creating A Hit Record. Participants can submit chat questions for the interview guest.